Project Whitecard Studios Inc. announced today the release of “Starlite: Astronaut Rescue – Developed in Collaboration with NASA” for PC, Mac and Linux. In Starlite: Astronaut Rescue, players complete an imagined near-future Mars mission in which they must construct a habitat, craft tools and use advanced robots. With the help of a virtual crewmate, a single-player 20 minute mini-adventure soon turns into more than bargained for on the Red Planet. 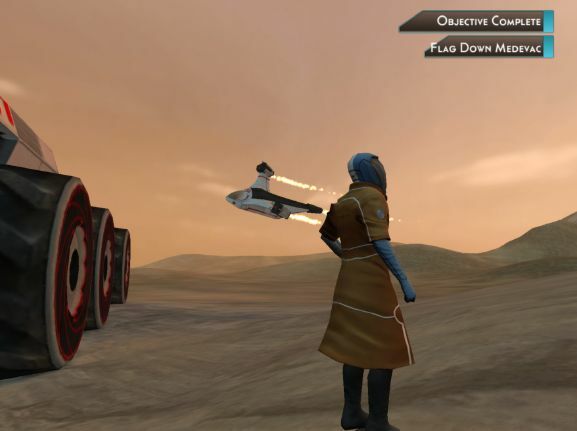 The Starlite game series gives players a chance to experience the future of space exploration using real NASA inspired science and engineering. Players will find the authentic vision of the future to be an awesome experience. Weekly Recap #253 Aug. 17th - Crossout, Blade & Soul, Otherland & More!